Are you a new Mac OS user? You want to know how to open Mac Task Manager. We will tell you how to open task manager in Mac and use it like a pro. In Windows to Force quit or shut down a task, there is ctrl + alt + delete (Windows Task Manager). 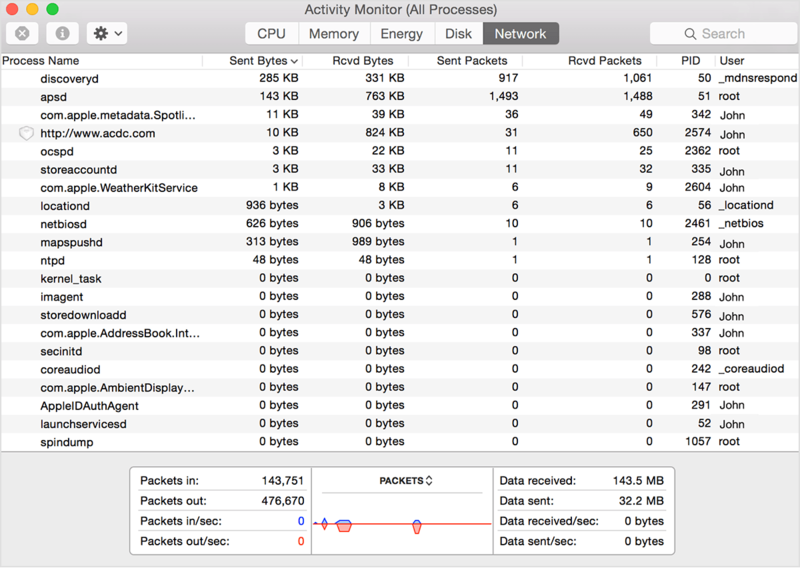 In Mac, it is known as Activity Monitor. Yes, Mac OS has its own task manager. Mac’s activity monitor makes your life simpler. 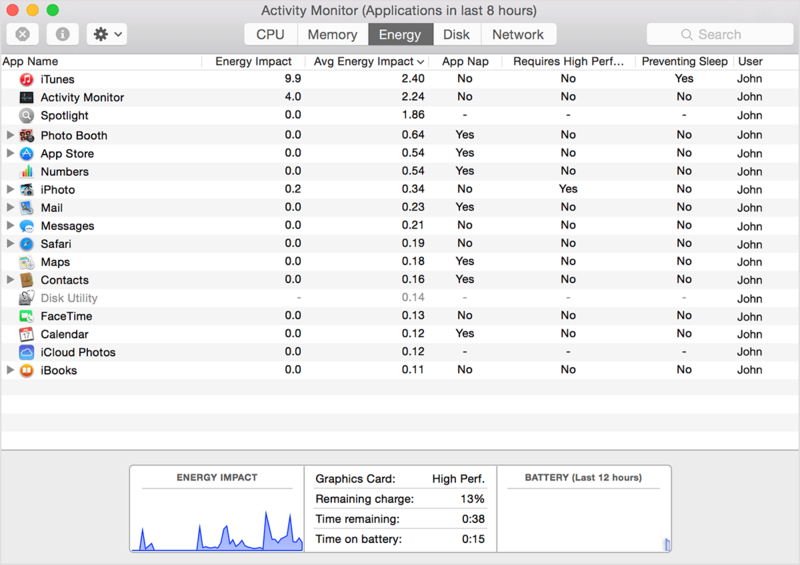 With Activity monitor, you can check your system memory usage, kill tasks or unresponding apps and much more. 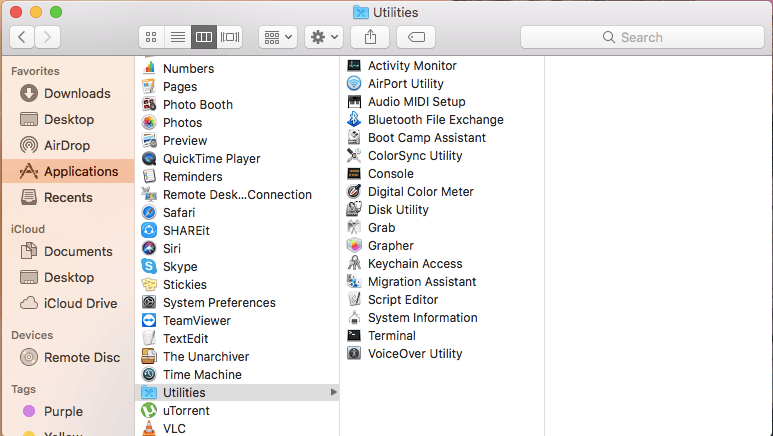 How to Open Task Manager on Mac? 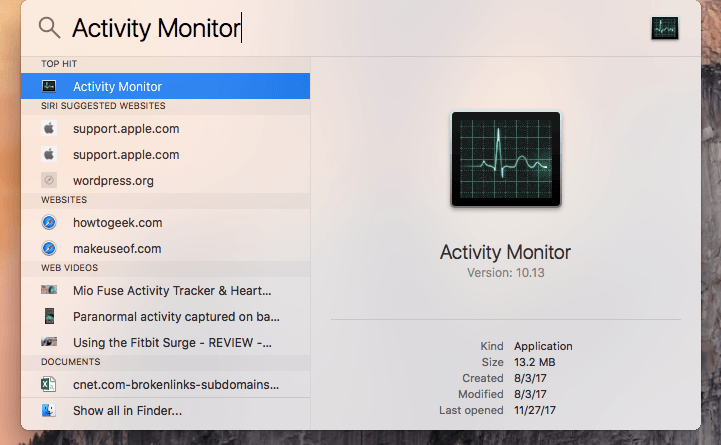 There are two ways to open Mac Activity Monitor. Let’s have look at the first one. Press Command + Spacebar. Spotlight search will open up. Type Activity monitor (i.e. task manager) and Hit enter. Click on the finder icon and open it. Now, go to applications and select utilities. You are just one click away to open Activity Monitor. 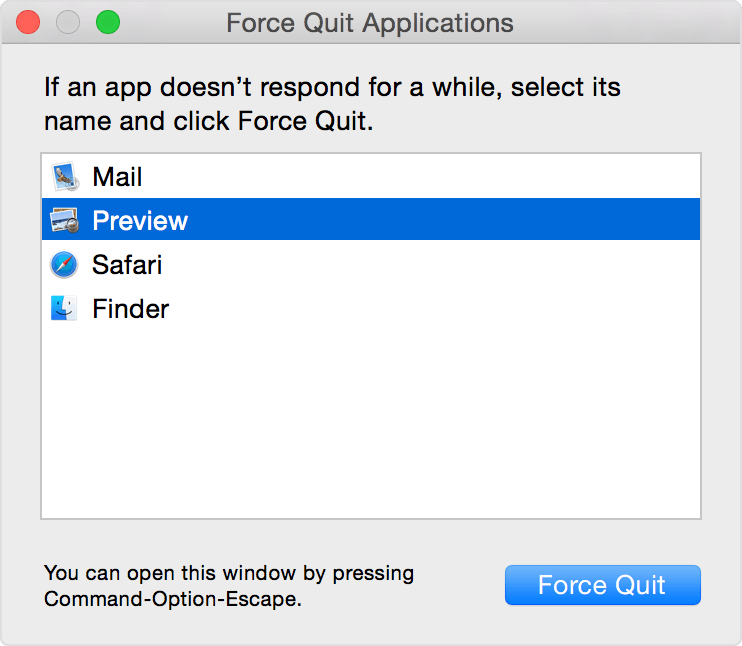 How can you Force Quit on Mac? Sometimes you need a mac task manager when a program or an app is not responding and you want to shut it down. Then, why to open a task manager when you can do it just with a simple shortcut. To force quit an app or software you just press Alt + Command (⌘) + Esc and you can choose the app which you want to shut down. Wasn’t that like a cake walk? How to Use Activity Monitor? Mac OS task manager is a bit different than windows task manager. 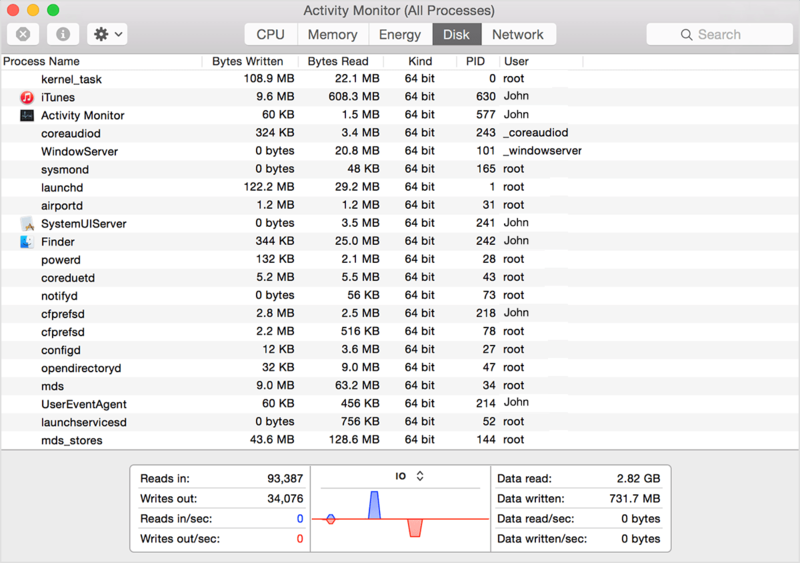 When you will open mac activity monitor you will see 5 panes. Let’s talk in brief what all these 5 panes can help you to monitor and manage your task mac manager. This Tab shows your CPU processors activity. Click on the “% CPU“. It will show you the percentage of CPU used by each process. This tab can help you to find out which processor is slowing your mac, increasing mac temperature and lot more. 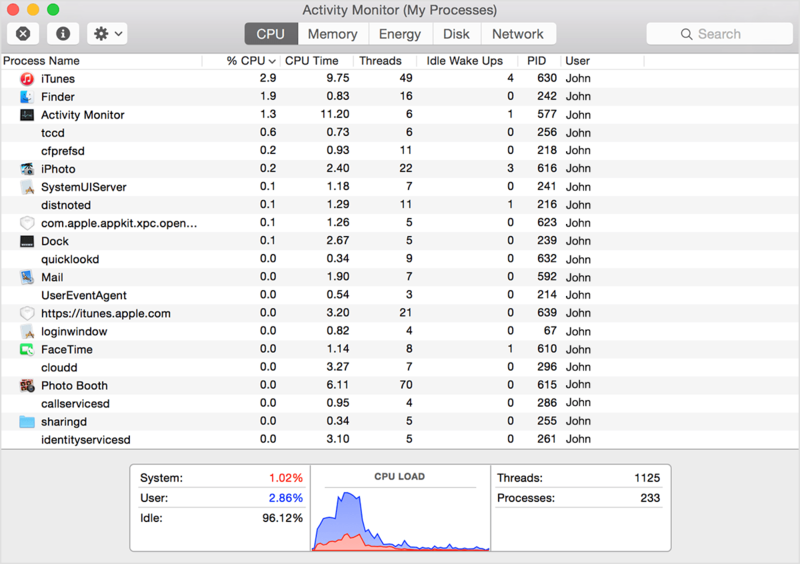 System: It shows you the percentage of CPU capability used the Mac OS processes. User: It gives the percentage of the CPU used by the apps you are currently using or are open. Idle: It tells you the percentage of CPU which is idle or doing nothing at that moment. CPU load: Basically, It tells you the total number of CPU capability your Mac OS and your process like apps are currently using. The blue color graph shows the percentage of CPU used by your processes and the red graph shows the percentage used by system processes. Threads: It’s the total number of threads used by each of the process running on CPU. Processes: It is basically the number of processes currently running. 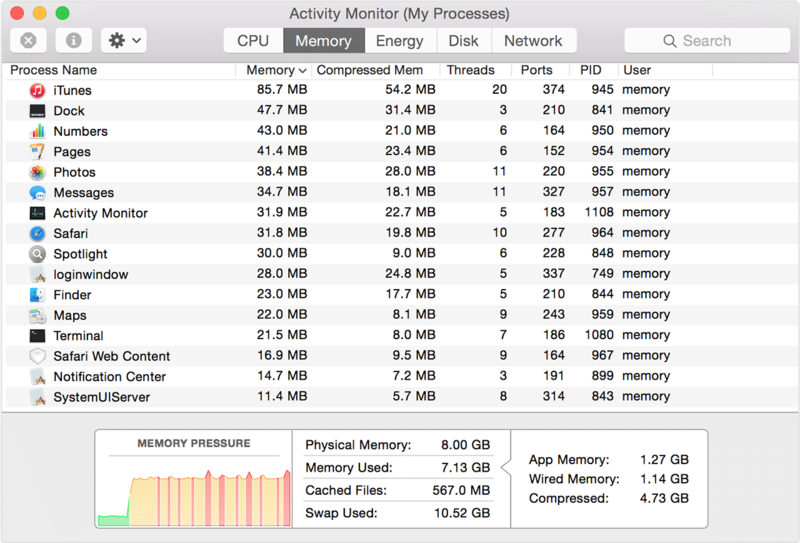 Memory pane of your mac activity monitor shows how your system’s memory is being used. Physical memory: Ram which is installed on your Mac. Memory used: This gives the exact memory resources currently used up by all the apps and mac os. It is broken into 3 different parts. The first one is App memory which is used up by all the apps. The second one is the Wired memory which cannot be compressed and it always stays in the RAM. The Third one is Compressed, it is the amount of memory compressed to make space in the RAM to run other apps and their processes. Cached files: It is the memory which was used up by other apps but now it is available to be used by any other app. For eg: You are using google chrome and you closed it. The system will have cached file of that. If you open chrome without using any other app. It will open up even faster because of the cached files. Swap used: It is the memory space used for startup drive by the Mac management system. If you have a mac laptop then this tab is very useful for you. It tells you which of the apps is using more energy. This can be very helpful when you are out somewhere with your mac and you don’t have your charger. You can close the apps which are consuming more energy and run your laptop for a longer period. Energy Impact: In this tab, you can see the energy all the apps are using and you can close the app which you think is not needed as of now. 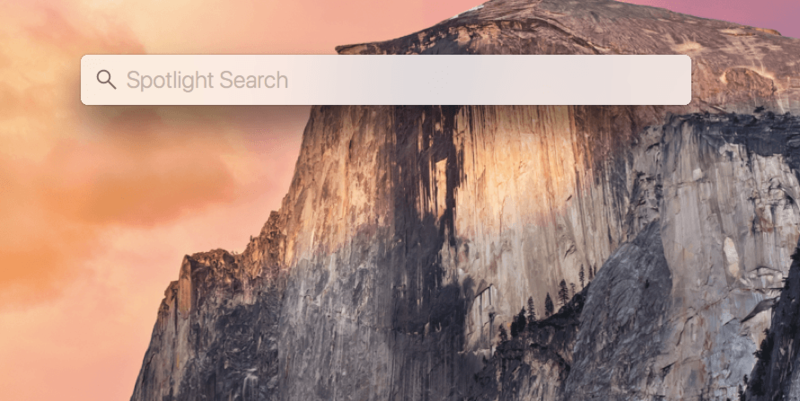 By doing this you can increase your Mac OS battery lifetime. App Nap: Sometimes we have apps in our system which don’t we are using but they are still open, For eg: Skype. Some of these apps are supported by app nap. That means it will use minimal energy when you are using that app. Preventing Sleep: It tells you which of your apps is stopping your mac to go to sleep. Here you can see data of each processes your disk reads and reads out (IO) that is the number of times Mac access the disk to read and write. You can check where your disk space is being used up the most. Below the pane, you will observe the graph and other things. Here you can the information about the total disk activity of all the processes running. The blue line in the graph depicts the amount of data your Mac disk is reading per second and the red line shows the amount of data written out or written per second. Network tab shows you that which of the processes revives and sends most of the data. The information below the tab shows gives you a glimpse of the activity of network on your Mac. Below the pane, you will see a graph under packets. The blue lines show you the number of packets (data) received via the network and red one shows the number of packets (Data) send. Did we miss something? Come on! Tell us what you think about our article on Mac task manager in the comments section.